Television Meme | personal.amy-wong.com - A Blog by Amy Wong. I’m gonna say The Body (the one where Buffy’s mom dies), or it could be Hush (the one where no one can speak), or Once More with Feeling (the one with the musical). I can’t tell you the name, but it could be one of the first season with the so many monster of the week themes, or the ones with too much Riley. Or too much Dawn. 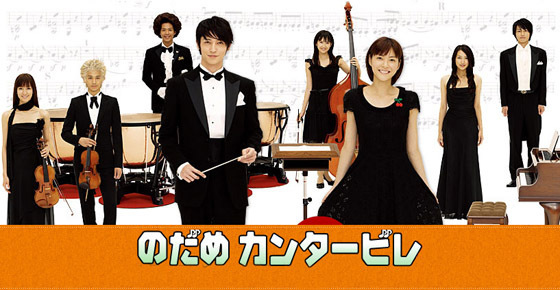 Nodame Cantabile, the live-action series. Pure fun. Wah… this is a tough one. From any show? From lately, it could be many of the killing scenes with Dexter, or Tara playing Buck. Yeah, Tara… being Buck saying “Hi, my name’s Buck and I’m gonna f*ck you sideways”. Nodame Cantabile. I thought it was gonna be some cheese Asian stuff, but loved it so much that I ended up watching both television specials, and can’t wait for the two films. From the current season? 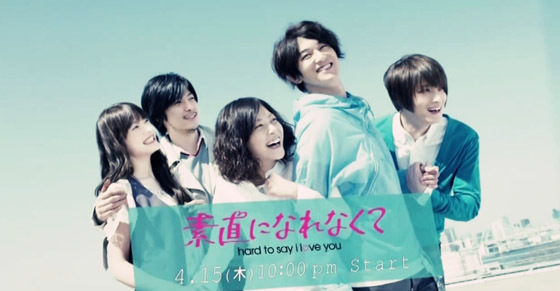 Sunao ni Narenakute – Hard to Say I Love You. Thought it was predictable and boring. I’ve explained it to Julz already. It had all the potential of pulling your heart strings like Last Friends did in its first episodes, but got burn by all the cheese. Dexter… or House. 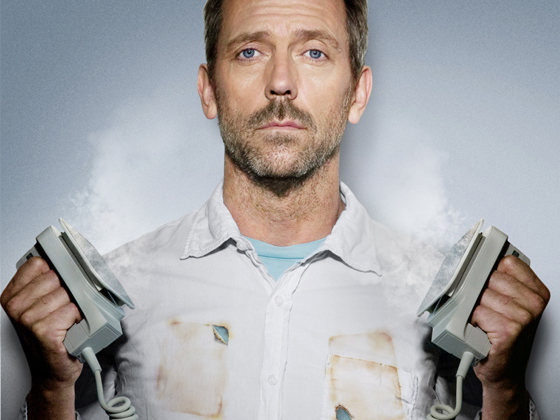 I like it when House is a jerk though. It should be any reality tv. I do watch Top Chef, and Iron Chef (not America), America’s Next Top Model (though haven’t seen it in ages), So You Think You Can Dance… any of Chef Ramsay’s shows. I own up to the shows I watch, I’m a geek like that. 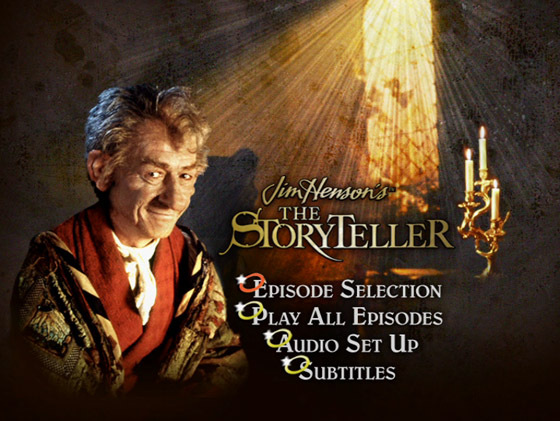 Has to be Jim Henson’s The Storyteller miniseries. at the moment? Maybe Modern Family. 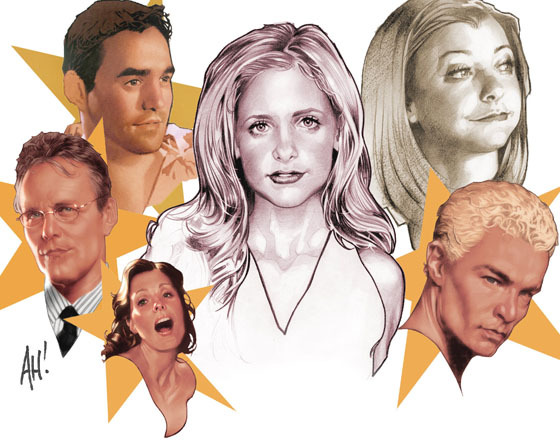 Can I just say… Buffy and Angel? I’m not much of a television shipper – I ship, but not like in other type of fictional works – I could say I support Buffy/Angel, as much as I can say Mal/Inara (Firefly), Sam/Harrison (Popular), Declan/Miranda (Mysterious Ways), Grissom/Catherine or Grissom/Lady Heather (CSI), House/Cuddy, Ruka/Takeru (Last Friends), Atsuhime/Naogoro (Atsuhime). No season, right? 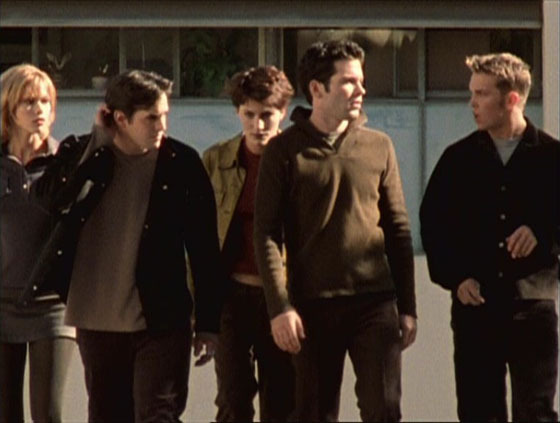 I can say I felt satisfy with Buffy the Vampire Slayer… on Season 5 or Season 7. Most of the shows I like get canceled, so they don’t really feel like proper series finale. The final episode of Dead Like Me was good too… as well as Coupling. 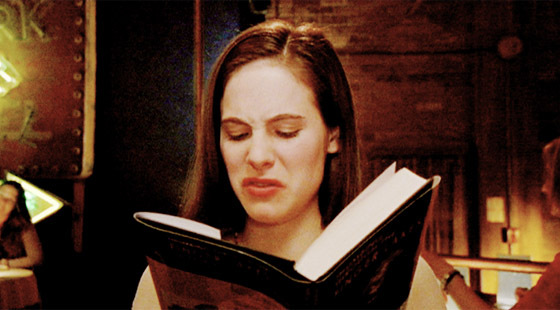 I always hated Dawn on Buffy. The best quotes come from any of the works by Joss Whedon, Bryan Fuller or Ryan Murphy. I should catch up on Mad Men Season 3, and really should get a peek at True Blood and Lost. Oh! Also catching up on Caprica, as well as Big Love. 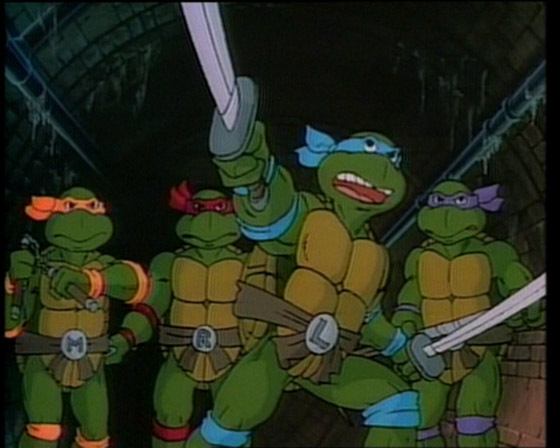 Sh!t~ The WB’s Popular would be season finale/series finale is the most unnerving ending a show could get. Why WB, WHY!?!? I only wanted one last season to wrap it all up. 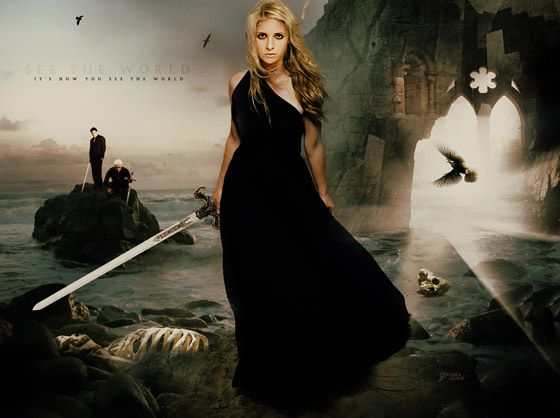 Buffy. I grew up with it, and I still love it. The first thing I did with my first paycheck? Buy all 7 seasons on DVD.